“Okay, time out, folks. It’s Sunday and all of us deserve a few moments of quiet reflection, a hug, a smile and perhaps even a big smooch. We can ramp back up for the fight tomorrow morning but for now hug each other and above all, scratch the forehead or backside of your four legged kids and thank the good Lord that you are lucky enough to be able share your lives with them. They are our motivators and forever friends. Keep the faith and be safe!” ~ R.T.
Donkeys are lovely sweet creatures who deserves to be respected – thank you, RT. Makes me miss my donkey…wonka.. And dislike my family. So gentle; affectionate. To be treasured. Thanks for sharing. Boy, does that donkey have playing with a ball DOWN! However, I would be concerned for the dog’s welfare!! Sheila and Nicolaus played like this for years. She would sit by him and bark until he would play. He often caught up with her. When he did, he would jump over her. He had no intent of ever hurting her. They were an odd couple friendship. Sadly, we lost Sheila to a person who drove off the road to hit her. She was road wise and would wait for traffic. The police saw him swerve to hit her on purpose. We were all shattered by the loss. She was the smartest dog I have ever had the pleasure of knowing. Marjorie, I’m SO sorry to hear that. Did the police get the license number of the driver? He needs to face some “Texas Justice” and should be made a pedestrian for the rest of his life. This makes me want to run out in the cold and get another set of donkey hugs tonight! Charlotte, you wouldn’t regret it. They are the best therapy a person could ever have. You would never regret it, Charlotte. They are the best therapy a person could ever ask for in life. 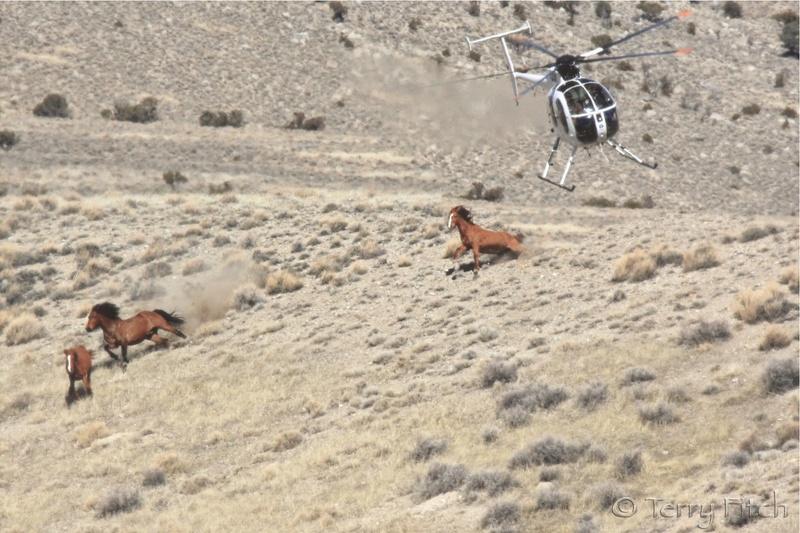 What "wild horse problem" in New Mexico? 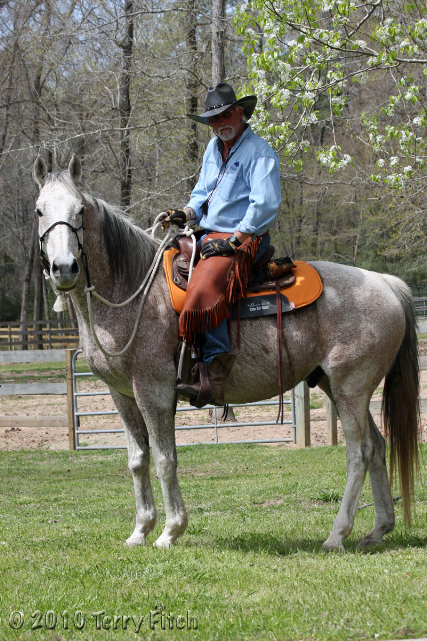 There are only 168 wild horses in the entire state. 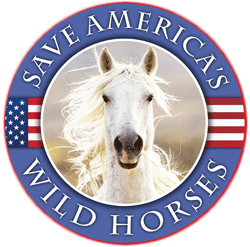 On Earth Day 2019 Protect Our Wild Horses and Burros by Carol Walker, Director of Field Documentation, Wild Horse Freedom Federation On Earth Day 2019 the […] The post On Earth Day 2019 Protect Our Wild Horses and Burros appeared first on Wild Hoofbeats.